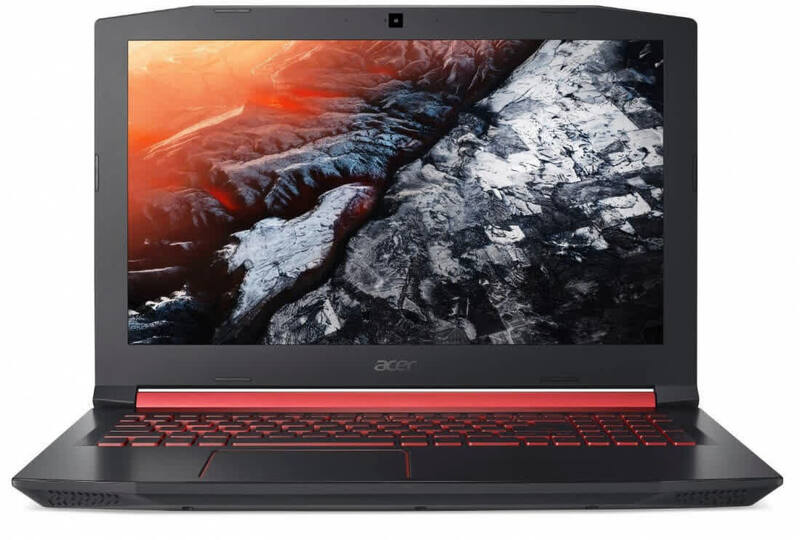 The Nitro 5 is Acer's budget gaming notebook in the sub $1000 category. It's a pretty good device overall, with excellent price tags and very few flaws, and on top of these the 2018 model gets updated Coffee Lake hardware and a slightly better panel than the 2017 variants. It still runs noisy under load, as you'll find out from the article below. It's big and heavy, with so-so battery life and a fairly dim screen, but if you're shopping for a gaming laptop that handle AAA titles without breaking the bank, the $750 Coffee Lake-powered Acer Nitro 5 delivers the goods. 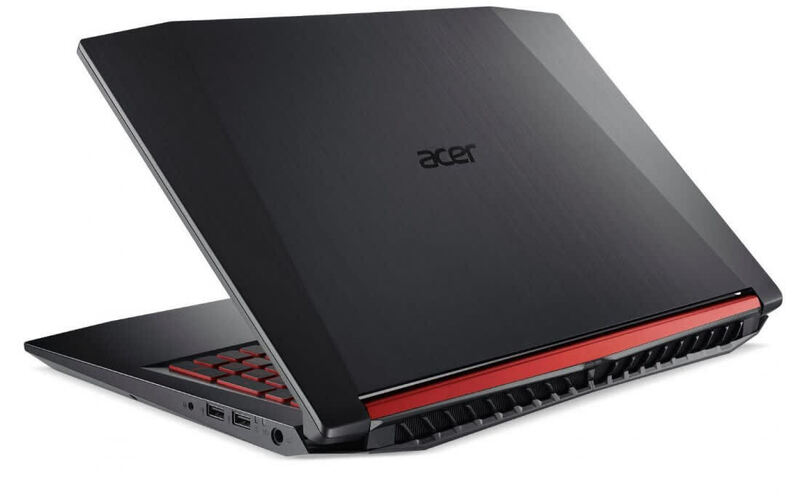 The Acer Nitro 5 strikes a great balance between price and performance. However, it can be heavy and unwieldy, and its looks aren't for everyone. 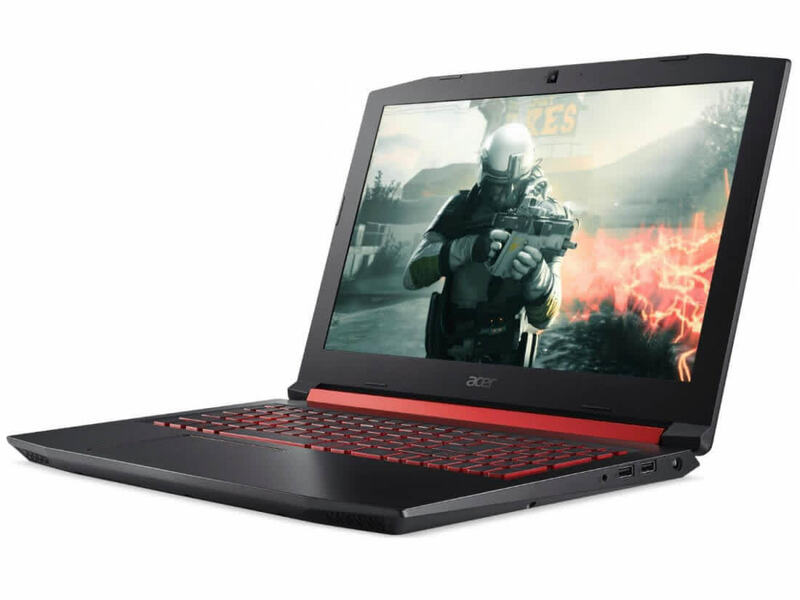 At $899 the Nitro 5 is affordable and allows for decent gaming, even with AAA games. However, it’s not the best budget-friendly laptop I’ve used. I would recommend the Dell XPS 15 7000 Gaming laptop over the Nitro 5. It’s slightly more portable, boasts a GTX 1060 w/MaX-Q and doesn’t suffer from the weird Dolby Atmos issue. 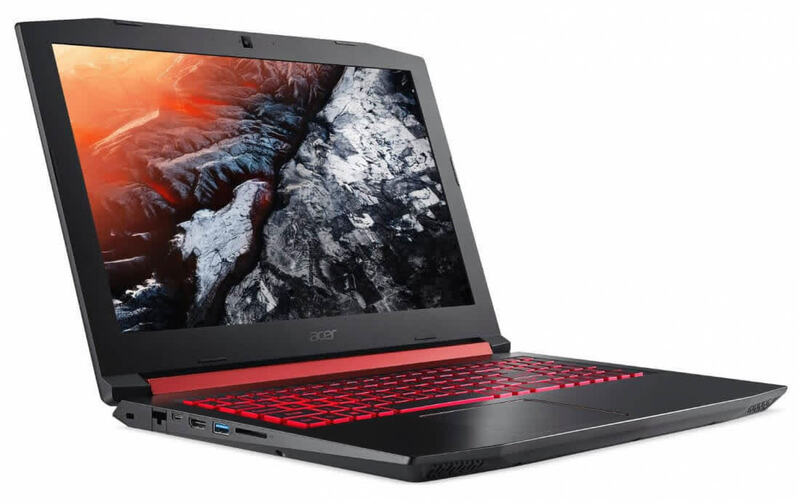 The Acer Nitro 5 has lower-end specs for a gaming laptop, but it’s a good budget option that can play current PC games at medium settings (and sometimes at high settings). It also serves as further proof that gaming laptops under $1,000 are no stretch of the imagination. If you’ve never had a laptop capable of playing PC games before and don’t have a large budget, it’s a modest but functional way of getting started.